Clean label, a popular term and yet there is not a single official definition. Clean label often means no artificial ingredients and this concept is increasingly including non-GMO, natural flavours, organic, no preservatives and no hormones and antibiotics. 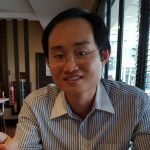 In Southeast Asia, there is a realisation by governments and corporations that the continue use of antibiotics and hormones in food production has to stop. Charoen Pokphand Foods Plc (CPF) announced a new livestock and aquaculture antimicrobial use policy in October 2017. The new policy will apply to all units in Thailand and overseas. The vision will take effect immediately for implementation in 2020. The key objective is to use antimicrobials reasonably and responsibly. Disease prevention practices will also be emphasised to reduce the need for antimicrobial use. The complete text can be accessed here. From 1 January 2018, the Indonesian government will ban the use of antibiotic growth promoter (AGP) in livestock. However, the antibiotic use for therapeutic purposes is still permitted for up to one week under veterinary supervision. Thailand, which has banned the use of AGP since 2012, allows the use of avilamycin and flavophospholipol at sub-therapeutic doses in poultry as they are not absorbed from the gut. 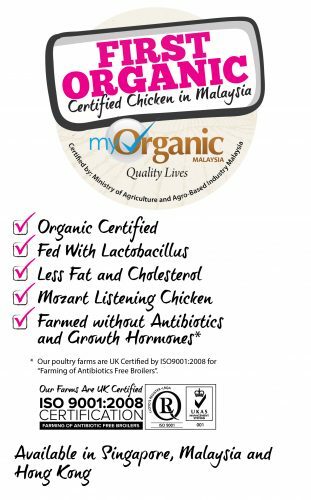 The Malaysian government plans to have local poultry companies producing antibiotics-free chicken by 2020, said Domestic Trade, Cooperatives and Consumerism Minister Hamzah Zainudin in March 2016. Companies are shifting towards antibiotic-free meat to premiumise their offering and to offer a safer option to consumers. Thailand’s Betagro Group has received the world’s first NSF Raised Without Antibiotics Certificate in an announcement in May 2017. The certification was awarded to the fresh chicken meat brand S-Pure where the chickens are raised without the use of antibiotic. 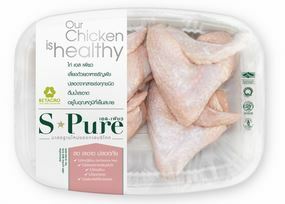 S-Pure currently has a 90% share in the premium fresh meat market in Thailand. 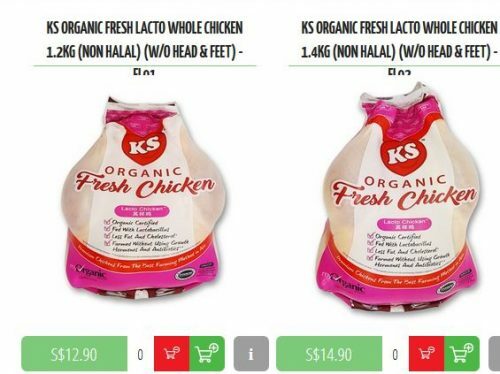 Kee Song, one of the leading poultry producers in Singapore and Malaysia, uses the advanced farming technology to breed chicken without the use of growth hormones and antibiotics. The lacto chicken is fed with lactobacillus, a friendly bacteria, to combat harmful bacterial the natural way. Growing concern about antimicrobial resistance (AMR), which threatens global public health, food safety and security, has expedited efforts by the government and companies to look for alternatives to reduce antibiotic use. The elimination of antibiotic use also feeds into the current clean label trend and transparency.